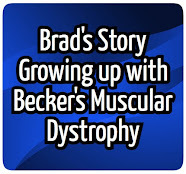 The My Becker's Story blog has been viewed over 200,000 times! The My Becker's Story blog publishes it's 100th blog post! 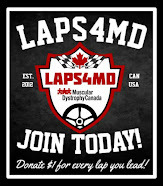 What is Laps for Muscular Dystrophy? What is Becker's Muscular Dystrophy? Muscular Dystrophy (MD) & Multipule Sclerosis (MS) are different medical conditions, so why the confusion? This is my Becker's Story, what is yours? Local couple win $50 million Lotto Max jackpot!